Ed’s Garden Maintenance Operator Anita who covers the Putney area sent in these before and after photographs of a recent turfing job. 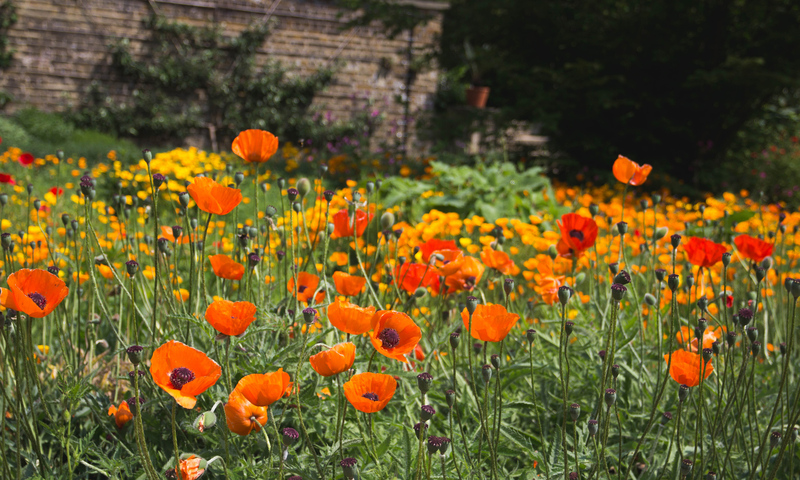 Please contact Ed’s Garden Maintenance for your gardening requirements. 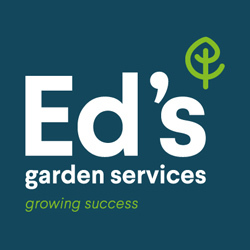 Edâ€™s Garden Maintenance has a unique advantage in this area as its founder, Ed Mauleverer, has a stellar background in systems development and technical areas such as search engine optimisation. This puts Edâ€™s in an excellent position to develop bespoke systems solutions that are well beyond the sophistication level of most companies of that size. In Edâ€™s own words, â€œA key element of our franchise offering is a very powerful online presence to help Franchise Operators to achieve aggressive business growth. The horizons are constantly changing – people are generally aware of the changes Google are making with a view of higher efficiency in the search engine domain but this is only the very tip of the iceberg. In Edâ€™s we see it as our responsibility to keep up with all of this â€“ to harness the challenge and to turn it to our advantage. There are many facets of having a strong online presence, but an excellent website is probably the jewel in the crown. We have spent a lot of time developing our new website using and customizing brand new technologies in areas such as responsive web design to work on all types of devices â€“ truly key in the brave new world in which weâ€™re competing. A huge amount of effort has gone into this but we believe that it puts us in an excellent position to take our brand forward and to leverage business opportunity for our networkâ€. Another feature of the new website is the incorporation of micro-sites for individual Operators. 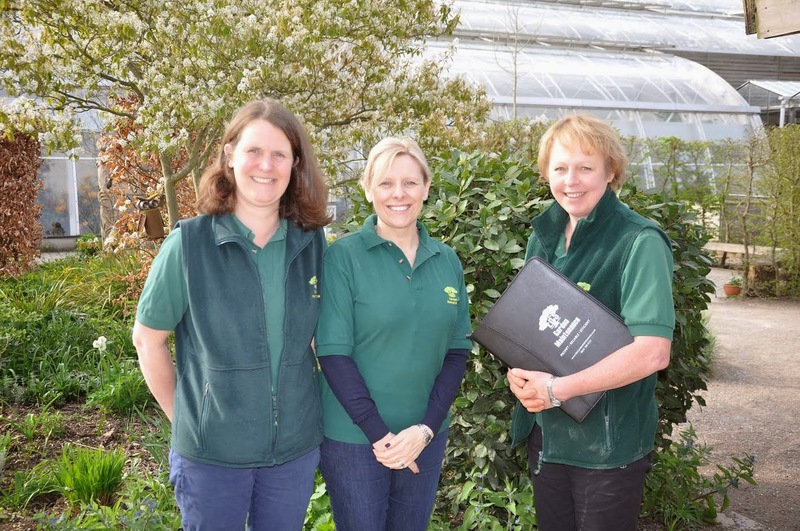 This is key to promoting local gardening businesses within a high-profile global brand context. 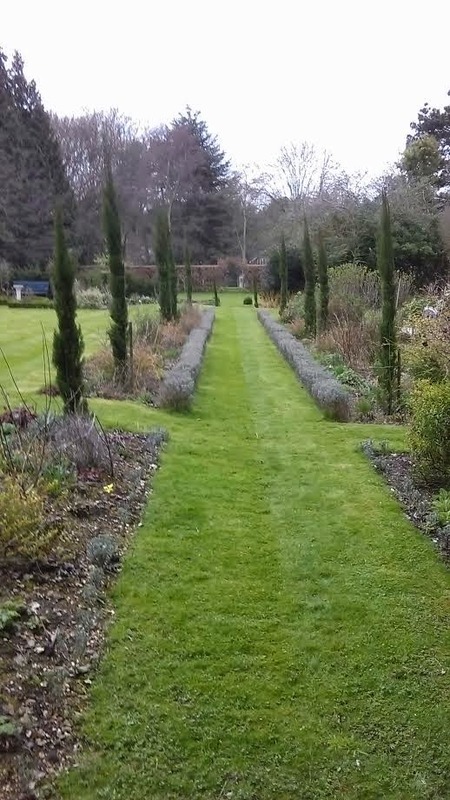 Ed’s Operator Marc who covers the Leighton Buzzard area maintains the private gardens of St Albans Abbey. 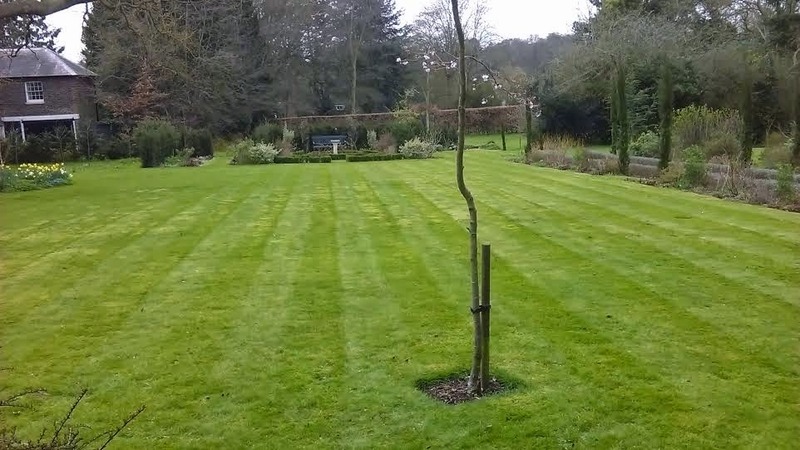 The lawns have just had their first spring mow. Please contact Ed’s for a free estimate for a one off mow or regular lawn care.